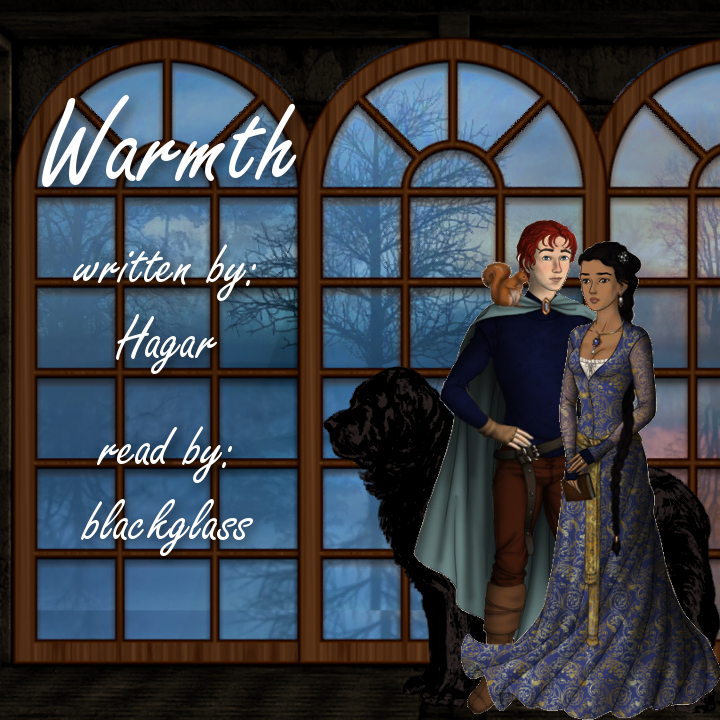 Inspired by Warmth by Hagar. Created for lea_hazel for Purimgifts 2019! Thank you so much to Hagar and her friend, who went above and beyond to try to teach me how to pronounce the Persian names in this fic. I tried my best! I definitely winged how to pronounce some of the other character names in this fic and I hope they're not too far off-base? Thanks again to Hagar for the cover art and for having blanket permission!